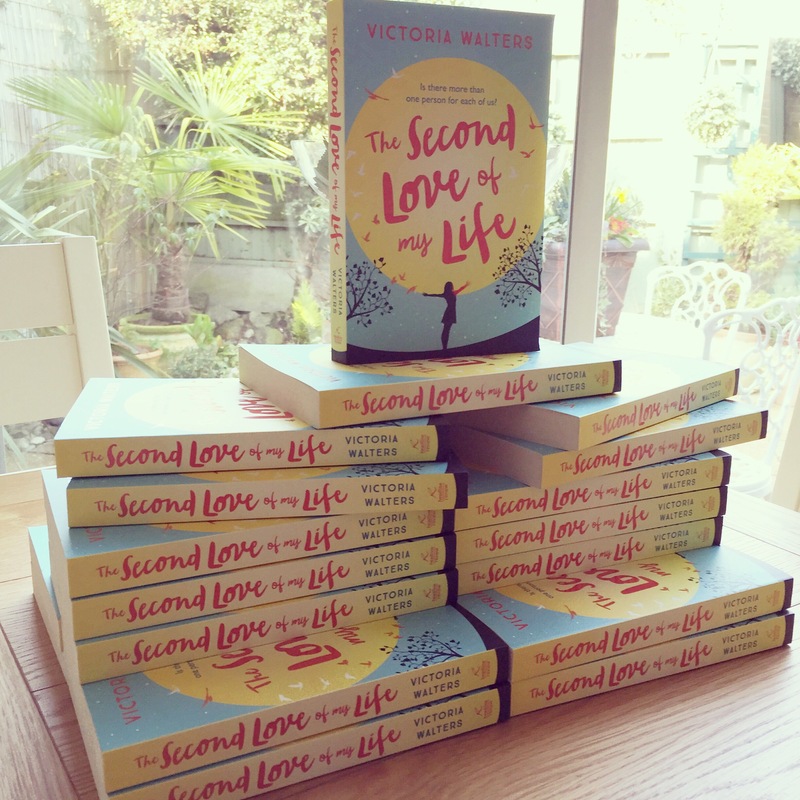 There is just THREE weeks until the official publication date of 7 April. The Second Love Of My Life is almost here!!! To mark the countdown to release day, I have set up a YouTube channel. I’ve often been asked on here whether I was going to ever do a vlog so I thought this was the perfect time to try one. I’m talking about the pre-publication nerves I have. Long time followers on here will know how much of a worrier I am so I need some advice on how I can just enjoy this time. Please do share and subscribe if you enjoyed watching! There are lots of exciting things coming up as we draw ever closer to publication day and I will be sharing them on here as they happen. 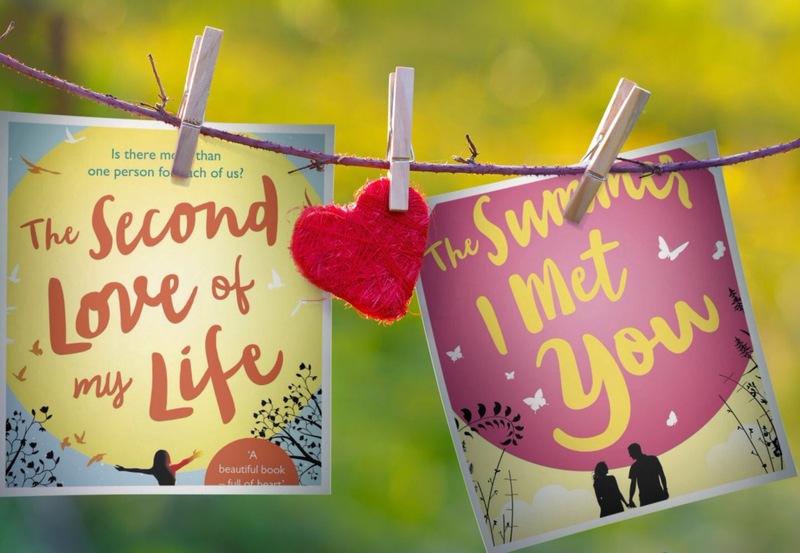 In the meantime, don’t forget to pre-order the novel – all the links on the The Second Love Of My Life page and the short sotry prequel is out already if you’d like a taste of the world of novel – links on the The Summer I Met You page! Thanks for all your support so far!! I tried preordering from Amazon here a few weeks back, to no avail. I just tried again to the same result. Nooooo.